A. Blair Enterprises is an Expedited Carrier specializing in the timely movement of materials. Our employees are what truly make A. Blair Enterprises not only a great place to work, but a great company to work with. In an effort to share our diverse and unique workforce with our readers, friends, and valued customers, we invite an employee each month to share their stories, experiences, and anecdotes with us. This month, we are featuring Nathaniel Liles, Dispatch Manager for A. Blair Enterprises. 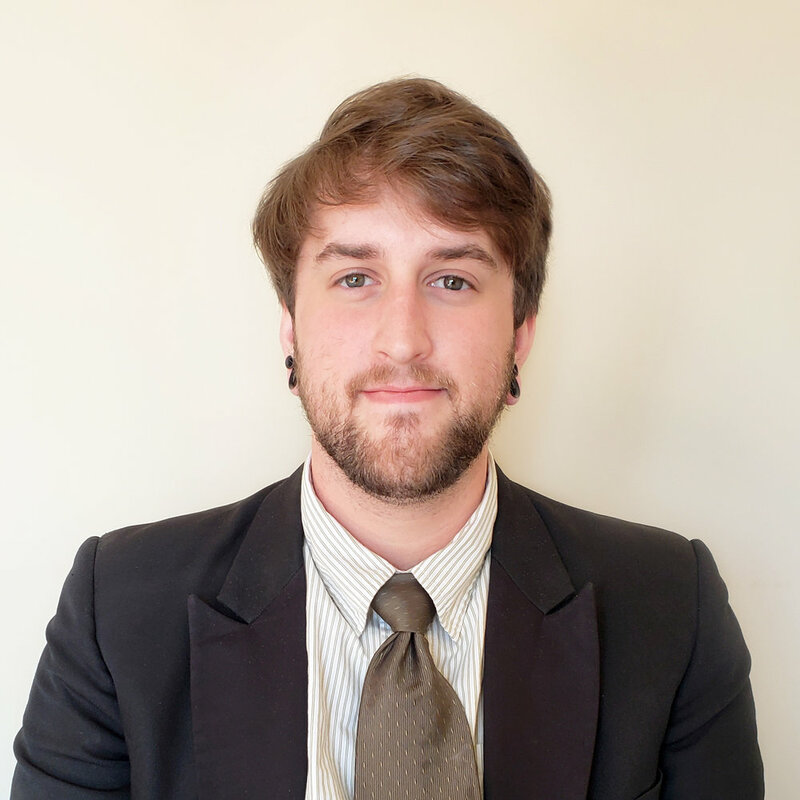 Nathaniel joined the team in November of 2018 and has become a vital part of our organization. Nathaniel’s wit makes him a joy to work with, and his attention to detail ensures he gets the job done right! Can you tell us about your position at A. Blair Enterprises? I’m nighttime dispatch manager, I keep all of the plates spinning during the wee hours of the night, taking care of whatever needs done. Placing bids, keeping every load on-schedule, and responding to high-priority situations are my main duties here. Honestly, I think it’s the people. Landing an award feels great, but my training process has been nothing but positive, the people here have taken every possible opportunity to guide me and answer all of my questions. ﻿﻿What is your biggest professional achievement? What about your biggest personal achievement? My biggest professional achievement is honestly getting the opportunity to work here. My greatest personal achievement is making a half-court shot in high school. Complete fluke, I do not play sports. If you could turn any activity into an Olympic Sport, what would you win the Gold Medal for? Never hesitate to use every resource available, be it co-workers, notes, or resources online, a big part of being able to solve problems independently is building up those resources. After long enough, it’ll become second nature. What’s the best personal advice you’ve ever received? One time my dad told me that when you eat ice cream, your body has to use so much energy warming the ice cream up that it outweighs the caloric content of it… So not that. You’re a great asset to the A. Blair Team, but what is one job that you would be terrible at? Working at a nursing home, I can not spend all day lifting human beings, I would drop someone. Video games and music production. In your opinion, what is the BEST pizza topping of all time? Is there a word you always spell wrong? For the life of me, I can never manage to spell necessary correctly. It took me three tries to type that. We hope you enjoyed this sneak peak into the amazing team that helps makes A. Blair Enterprises so extraordinary! To learn more about our equally exceptional expedite transportation/local shipping services, click here.